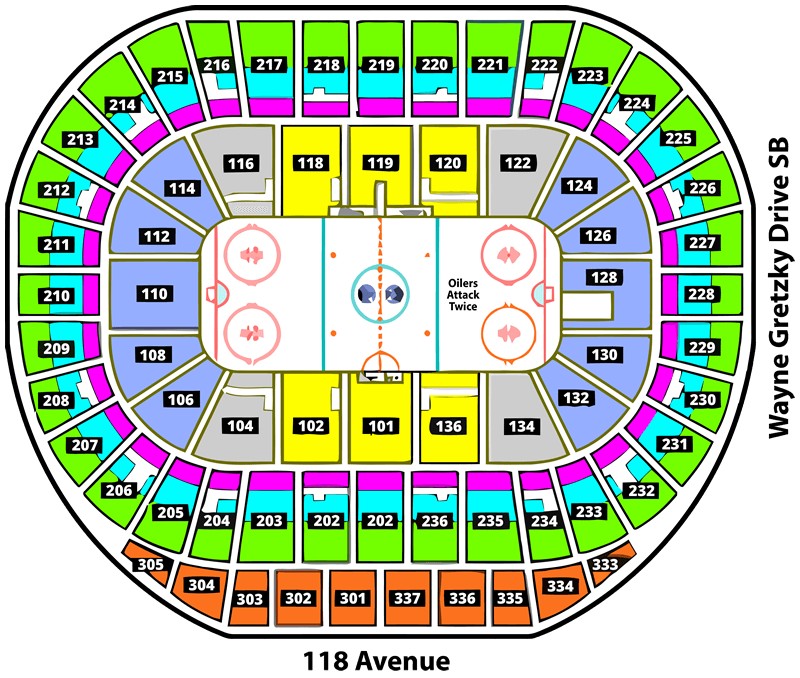 Edmonton Oilers, Calgary Flames, Concerts, Private Event Tickets and More! 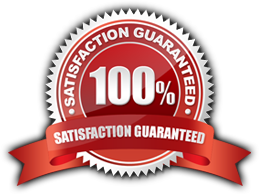 TNT Tickets is an industry leader with remarkable service while offering the most competitive prices in the industry. TNT Tickets carries an inventory of only the hottest sporting events and concerts and private events tickets. 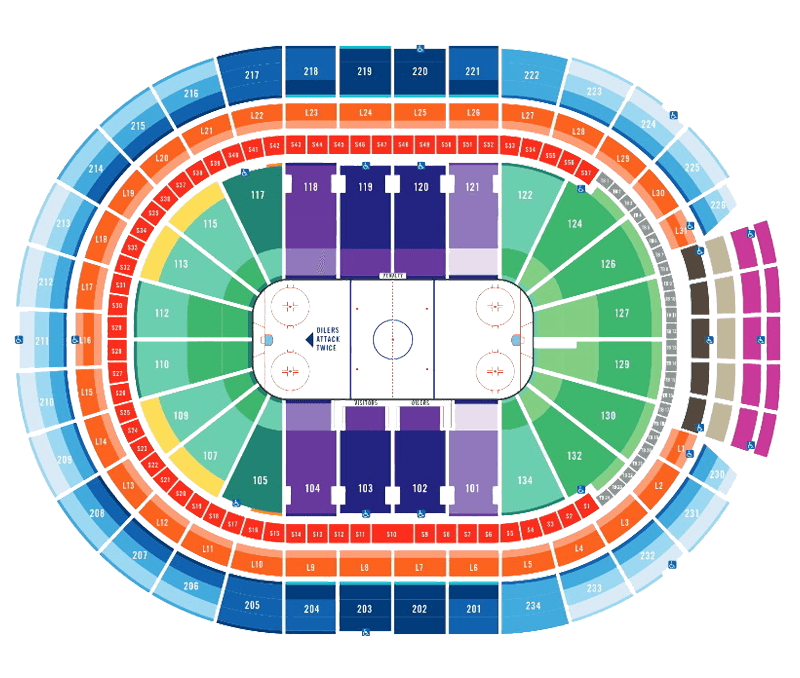 TNT Tickets is your premier source Edmonton Oilers Event Tickets.